Become A 2018 Unity Banquet Sponsor Today! 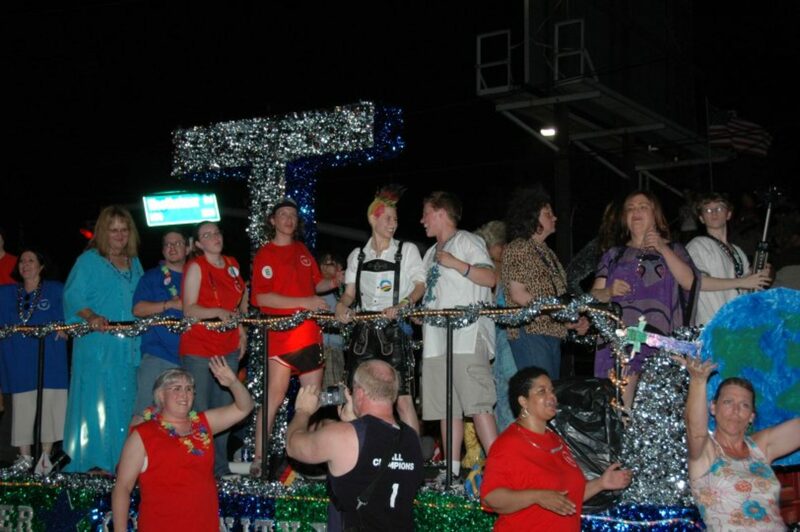 Your Unity Banquet Sponsorship allows HTUC to offer Scholarships to deserving students, assure that the transgender community is well represented in the Houston Pride celebration, present Houston DOR to assures that victims of the most extreme form of discrimination against the transgender community will not be forgotten, and enables many other HTUC community outreach activities. Hotel Phone: (281) 848-4000 (Call the hotel for Unity Banquet room rates. Our Sponsor levels are designed to allow you to select the level that best meets your needs. For full Sponsorship information, download the Sponsor Information from the link below. All Sponsors will be listed in the Banquet Program, acknowledged during the Unity Banquet, mentioned with our thanks on our social media sites, listed on our website, and will receive other Sponsor only benefits. In addition, your Sponsorship will provide you premium reserved seating for the banquet. If you have any questions about our Sponsorships please email us at sponsor@unitybanquet.com.